Mandy Lau is Assistant Professor in the Department of Urban Planning and Design. She received her PhD and MPhil from the Department of Land Economy, University of Cambridge, and a BSc in Sociology from the London School of Economics. Mandy’s research interests include affordable housing and community participation in planning. Recently completed projects explored private rental housing in Hong Kong and the role of social framing in planning disputes. Her latest research explores intergenerational relations and the influence of social norms on housing behaviour and identity development. Lau, M.H.M. (In Press) “Lobbying for rent regulation in Hong Kong: Rental market politics and framing strategies”, Urban Studies, pp. 1-25. DOI: 10.1177/0042098018791951. Chang, Y., Lau, M.H.M., Calogero, P. (In Press) “Participatory governance in China: Analysing state-society relations in participatory initiatives in Suzhou”, International Development Planning Review, pp. 1-24. DOI: 10.3828/idpr.2018.32. Lau, M.H.M. 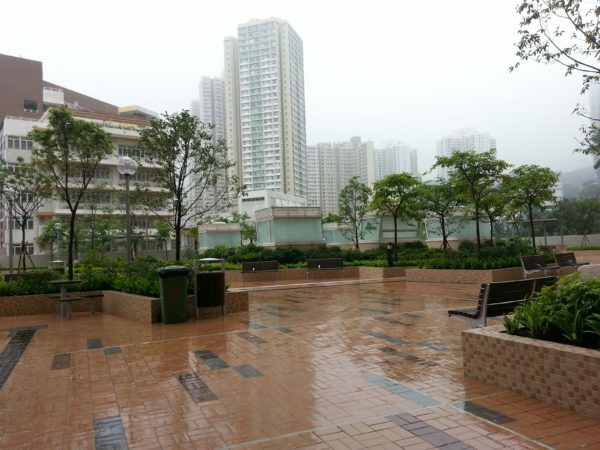 (2018) “Framing processes in planning disputes: Analysing dynamics of contention in a housing project in Hong Kong, Housing Studies, 33(5), pp. 667-683. Lau M.H.M. & Wei, X. (2018) “Housing size and housing market dynamics: The case of micro-flats in Hong Kong”, Land Use Policy, 78, pp. 278-286. Chiu, R.L.H., Lau, M.H.M. & Seo, B. (2018) “The security-based public housing policy of Hong Kong: A social development interpretation”, in R.L.H. Chiu & S-K. Ha (Eds) Housing Policy, Wellbeing and Social Development in Asia, pp. 29-49, Abingdon: Routledge. Lau, M.H.M. (2015) “Tackling uncertainties in plan implementation: lessons from a growth area in England”, Town Planning Review, 86(1), pp. 7-28. Lau, M.H.M. (2014) “Flexibility with a purpose: Constructing the legitimacy of spatial governance partnerships”, Urban Studies, 51(9), pp. 1943-1959. Lau, M.H.M. (2014) “Sectoral integration and meta-governance: lessons beyond the ‘spatial planning’ agenda in England”, Town Planning Review, 85(5), pp. 617-637. “Growth of small apartments in Hong Kong: Trends and resident perceptions”, ENHR Conference, Uppsala, Sweden, 26-29 June 2018. “Making private renting more affordable? Unpacking the rent regulation debate in Hong Kong”, Joint APNHR and AHRC Conference, Gold Coast, Australia, 6-8 June 2018. “Mobilization around the issue of inadequate rental housing in Hong Kong”, APNHR Conference, Guangzhou, China, 17-19 December 2016. “Affordability problems in the low-end rental market in Hong Kong”, ENHR Conference, Belfast, Northern Ireland, 28 June-1 July 2016. 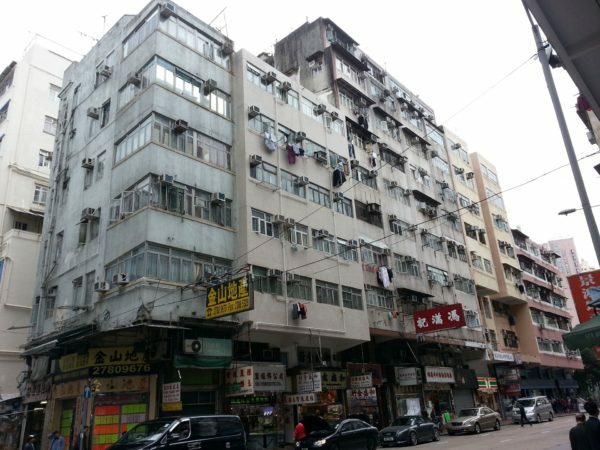 “Landlord-tenant policies in Hong Kong: how have they changed, and why?”, International Sociological Association (ISA) RC-43 Conference, Chicago, USA, 17-19 September 2015. “Effective governance of recreational open space? Insights from a case study in Hong Kong”, AESOP Congress, Prague, Czech Republic, 13-16 July 2015. “Increasing public housing density in hyper-dense Hong Kong: implications for recreation space”, APNHR Conference, Gwangju, Korea, 9-12 April 2015. “Opposition to public housing in Hong Kong: why?”, EURA-UAA City Futures Conference, Paris, France, 18-20 June 2014.